Michael Doan Jr. will forever be remembered fondly for his infectious laugh, his kind heart, and for always leaving a smile on your face whenever you crossed his path. He will live on in the hearts and minds of all those who had the very lucky fortune of getting to know him. Memories will last a lifetime, and each and every person who knew Michael, I'm sure, has countless happy memories to think back on. Michael was an incredible athlete. Primarily as a goaltender, hockey's toughest position, Mike had the mental fortitude to take on most any challenge that he faced - and given enough time and perserverence, we all know that Mike would overcome those challenges. Known by many for his stature, Mike could dominate the rink, the hardwood, the turf, the diamond - it didn't matter what the surface, if it was a sport, Mike was good at it. Above all else, Mike's memory will be cherished by those who know that he always put other's above himself, which means WAY up there. Michael had a remarkable ability to bring happiness to those around him, I think he took his energy from all the smiles he provided. Mike loved to make you laugh, and would go to great lengths to achieve that goal. Thank you, Michael, for all of the happy memories you have provided for so many lives. I am setting up this GoFundMe page in order to assist Michael's family with the expenses no family should ever have to worry about or stress over. Please, if you are able to contribute anything at all, it would be greatly appreciated. To the almost FIVE HUNDRED people who have contributed to this fund, there are not enough kind words that can be shared, thank you so much for the immense burden that you have all assisted in removing from the Doan family. "It is with sincere and heartfelt appreciation that we thank all of those who contributed to Michael's Memorial go-fund-me page. We have been deeply moved by the kind, generous, and thoughtful people whose support has been overwhelming. Michael will be in our hearts forever. The gratitude that we feel to all of those who have shared their love will always be cherished." Cherish every smile, every laugh, every hug and every moment spent with this amazing young man. Let Michael's light shine on through your thoughts and actions. Thank you, everyone, for the unbelievable response to this campaign! This is a remarkable show of the magnitude of lives that were touched, affected, and most definitely improved by Michael. Your kindness and generosity will be greatly appreciated by the Doan family. This outpouring of support has been absolutely unbelievable! THANK YOU to everyone who has contributed to this memorial fund. In just 1 day, together, we have raised almost 20 thousand dollars to assist Mike Sr., Nancy, Eli, & Vanessa in coping with this tragic event. 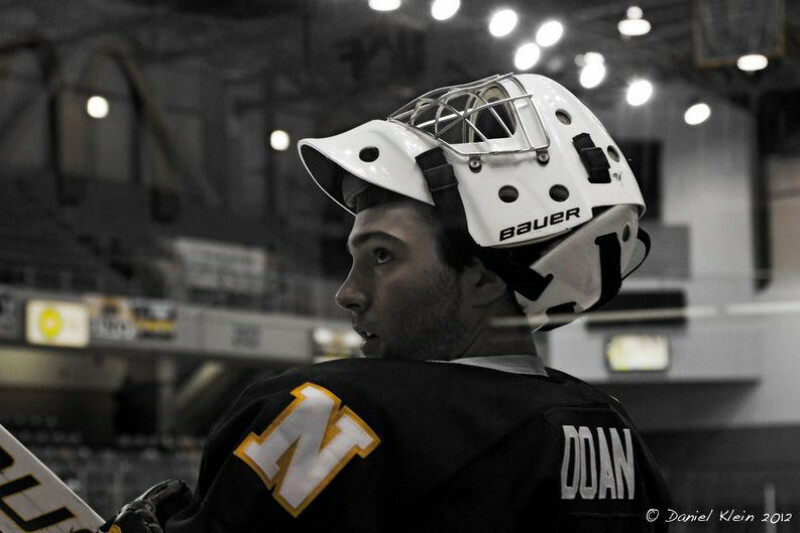 I will be providing an update in the near future as to how the funds are going to be taken care of; please be assured that every penny raised will be going directly to the Doan family in order to aid with expenses.